It seems like kids are constantly changing what they're willing to eat. One day you can happily put a few carrots in front of them, and they'll go to town. The next they'll act like you're trying to ruin their day. It's hard to keep up as a parent, especially when you know you're sending kids to school all day with only a lunch bag to feed them. You've got to keep them satiated — nobody wants a hangry kid on their hands the moment they come home! That's why we put together this list of unique, yummy and often cute snacks to keep in rotation. The best part? Many can be made in bulk at the beginning of the week, so you can have all everything planned. 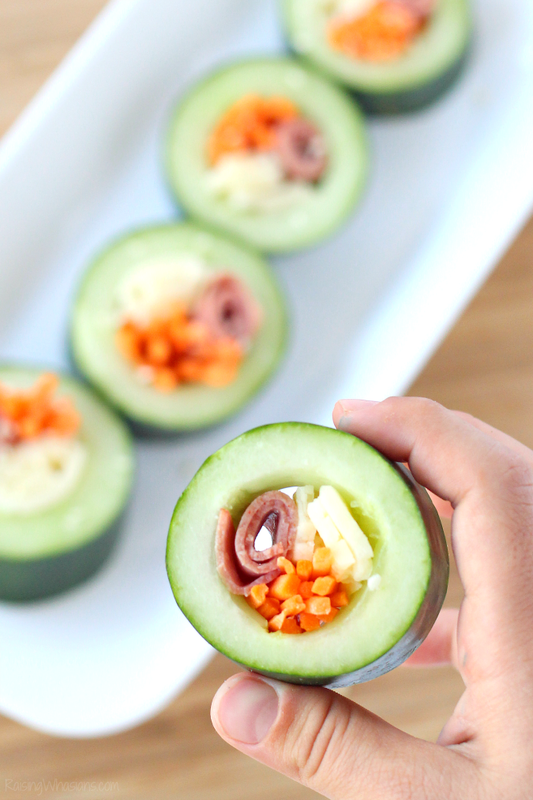 Want a hearty snack you can make in bulk at the beginning of the week? 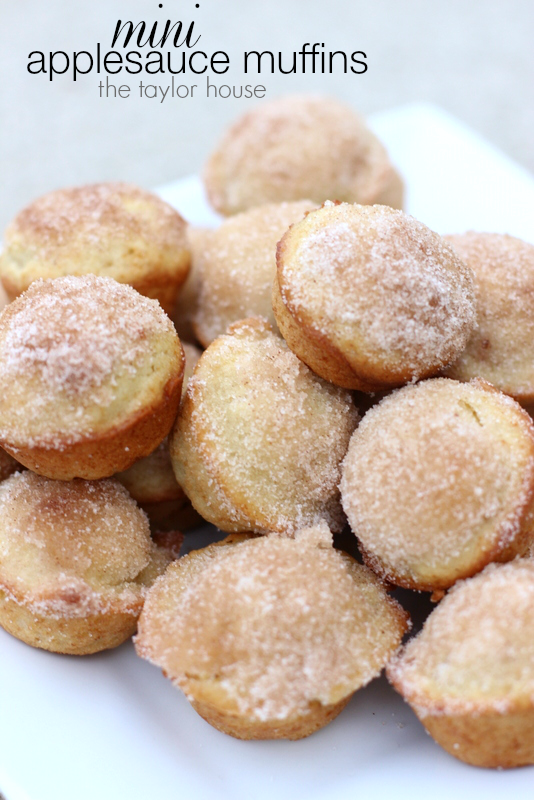 These banana mini muffins are perfect. 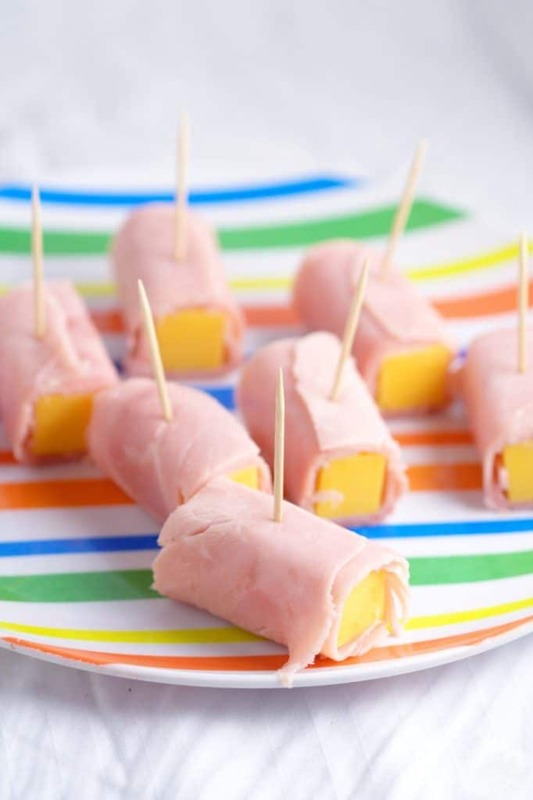 Ham and cheese are a classic pairing, and these snack sticks are just right for a lunchbox. 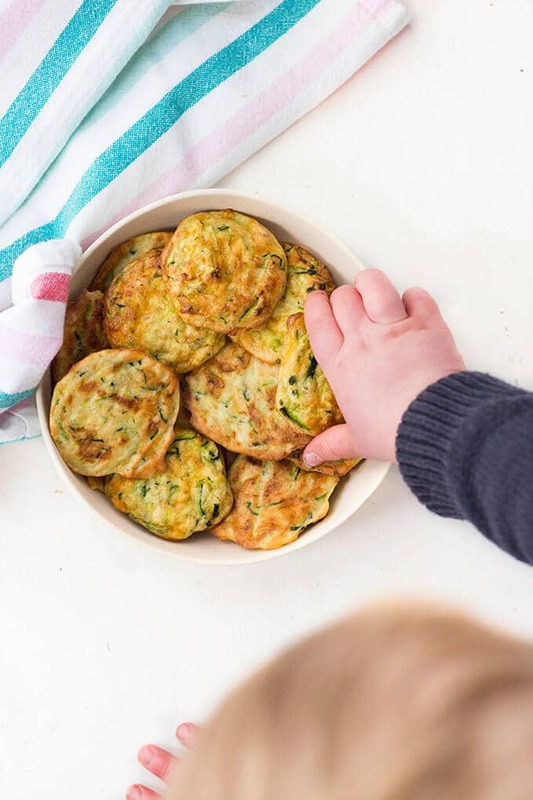 Kids and parents alike could use an excuse to eat more veggies, and these zucchini bites make it deliciously possible. Who says getting ready for fall has to mean super-sweet candy? 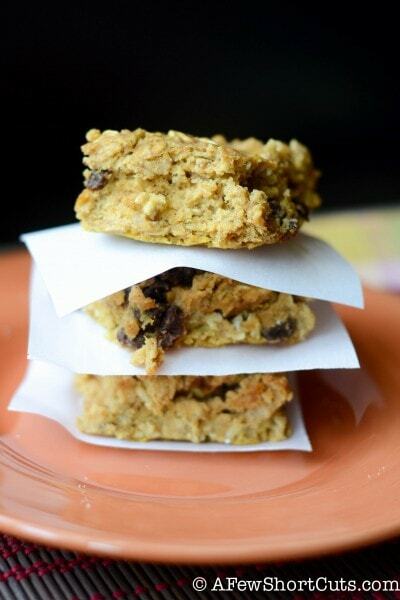 Not these pumpkin oatmeal bars. 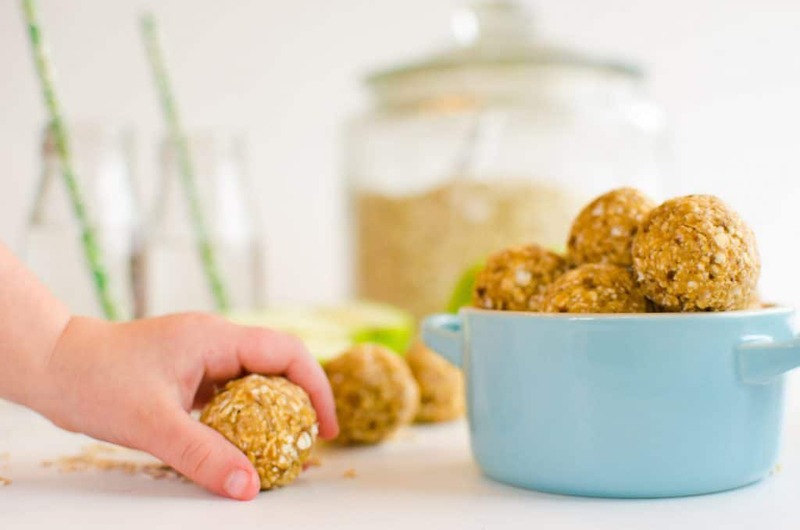 Apples, oats and no need to even heat the oven — how perfect can these little bites be? 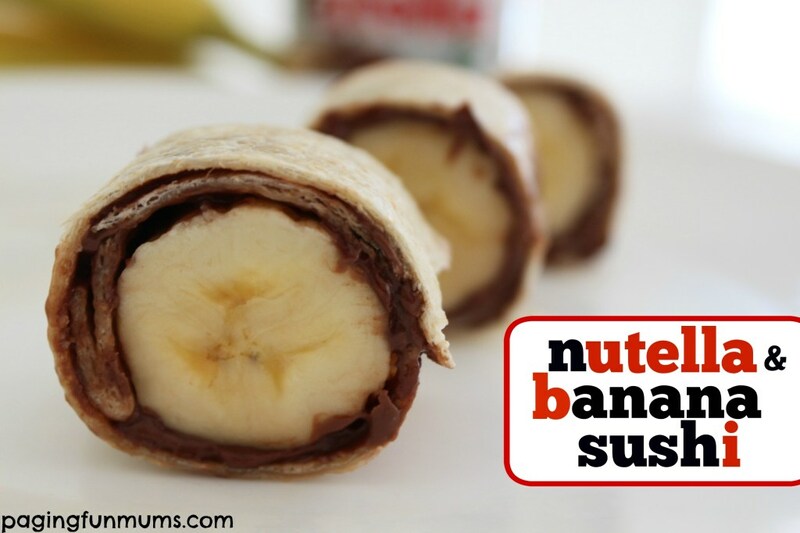 This super simple snack is chocolate hazelnut spread and banana wrapped in a tortilla. Kids can even help prepare it! 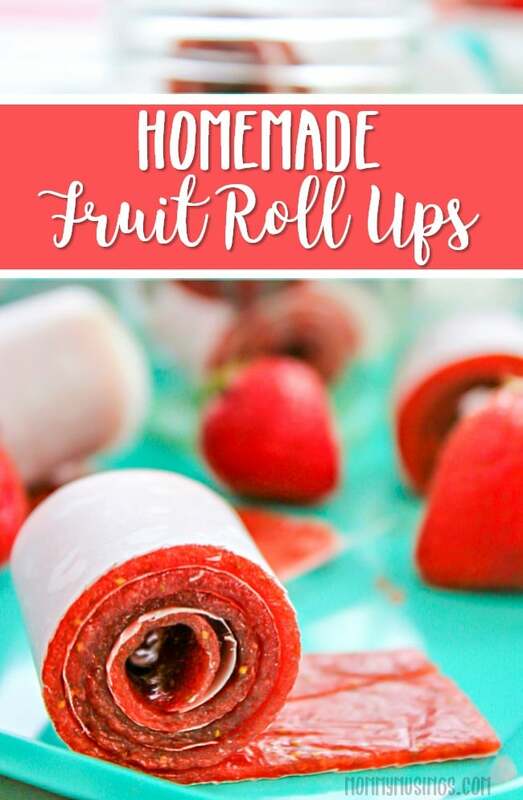 Parents of a certain generation will have fond memories of fruit rollups in their lunch box, and now they can make them from scratch at home. 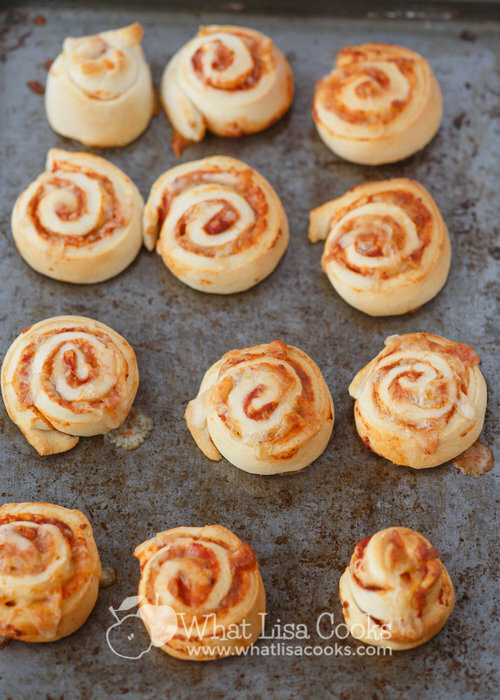 Almost everybody loves pizza, especially kids, which is why these easy-to-make rolls are so genius. 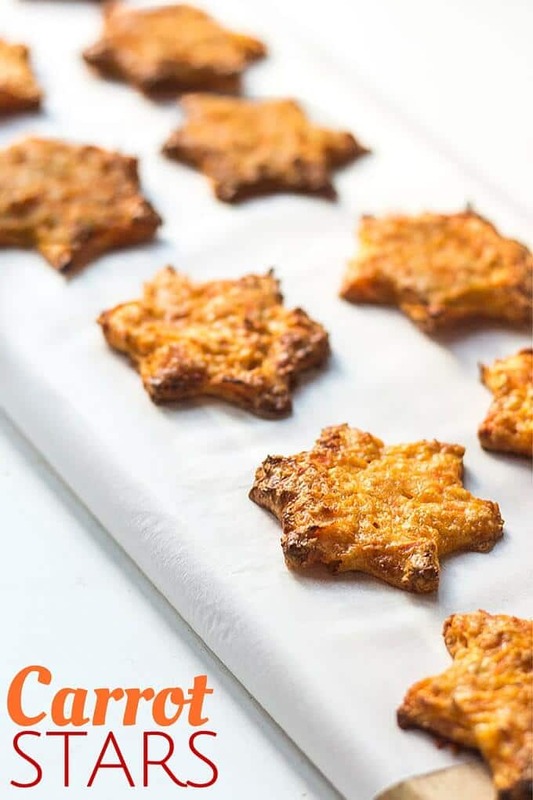 Sometimes parents try to "trick" kids into eating vegetables by cutting them into fun shapes, but these carrot snacks are so yummy that it's not necessary — it's just a fun bonus. 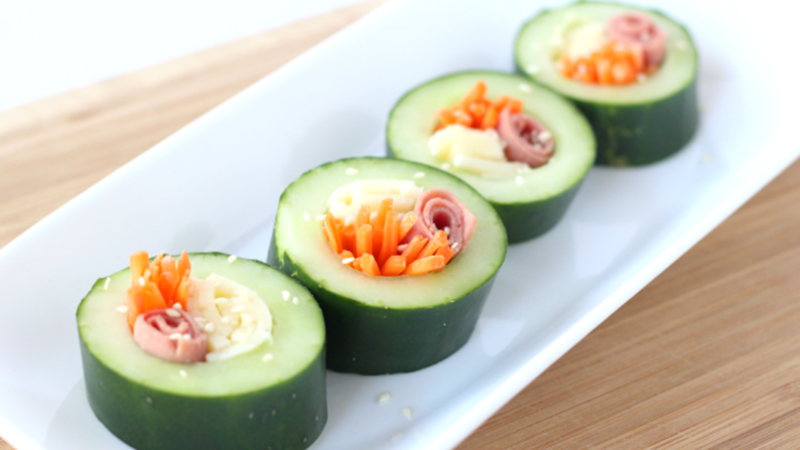 Kids can help stuff these cucumber "sushi" rolls with cheese, deli meat and whatever else you have on hand. 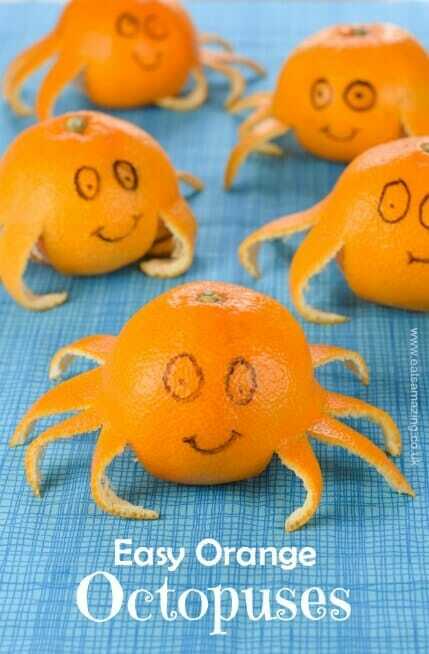 OK, OK, so really, these are just oranges. No recipe required. But how excited would your kid be to see this cute octopus design? 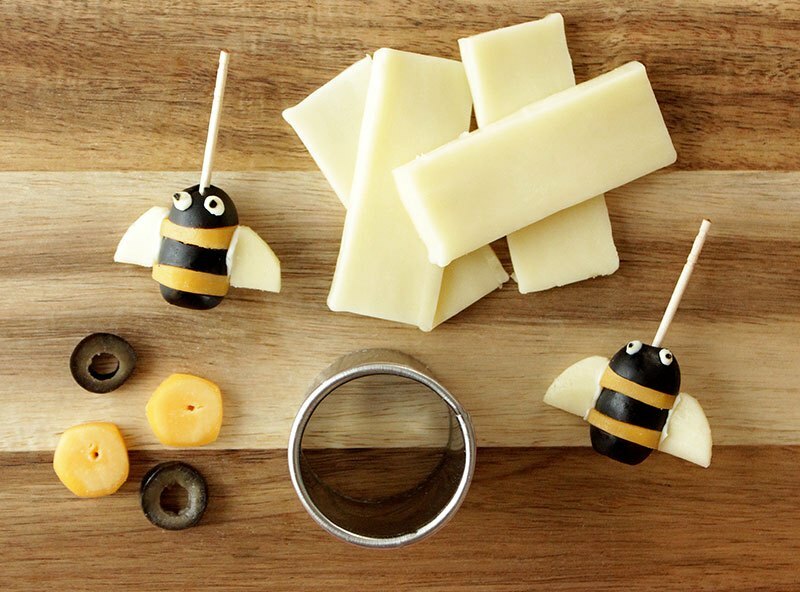 We're not sure what we love more about these cheese and olive bees — that they're straightforward and adorable, or that they would also make an excellent hors d'oeuvre for grownups, too. Is your kid in love with corndogs? 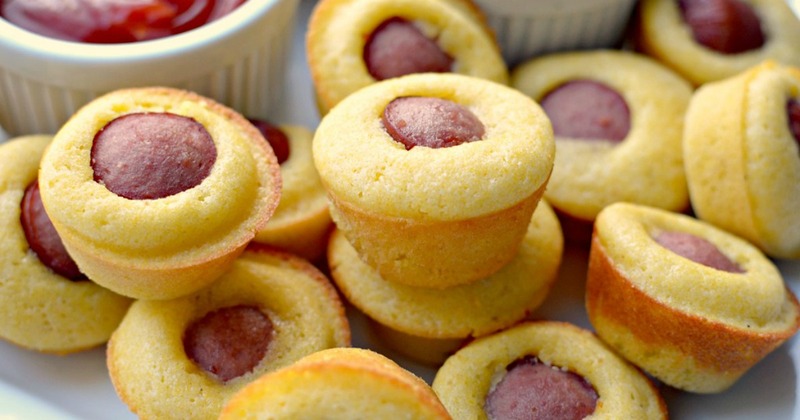 Make your own muffin version and have the snack on hand for the whole week. 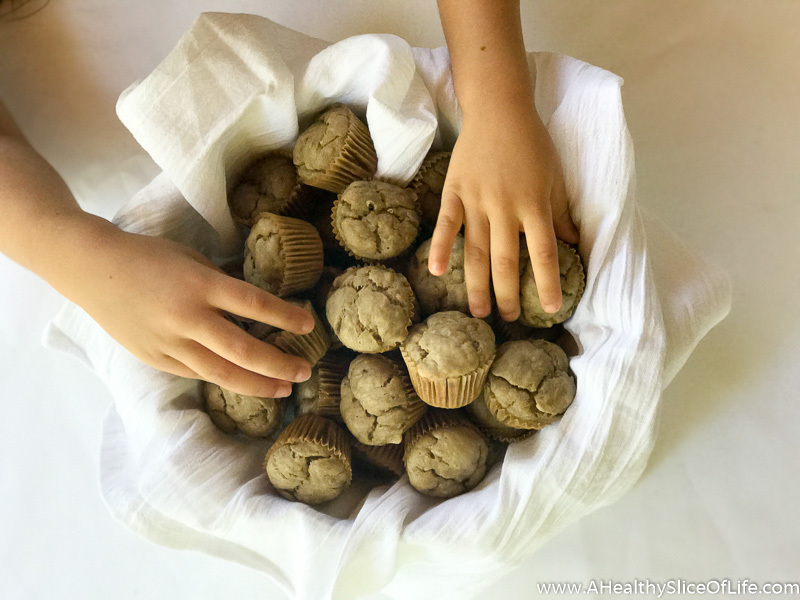 If your child has a sweet tooth, these mini cinnamon sugar applesauce muffins are a fabulous treat. 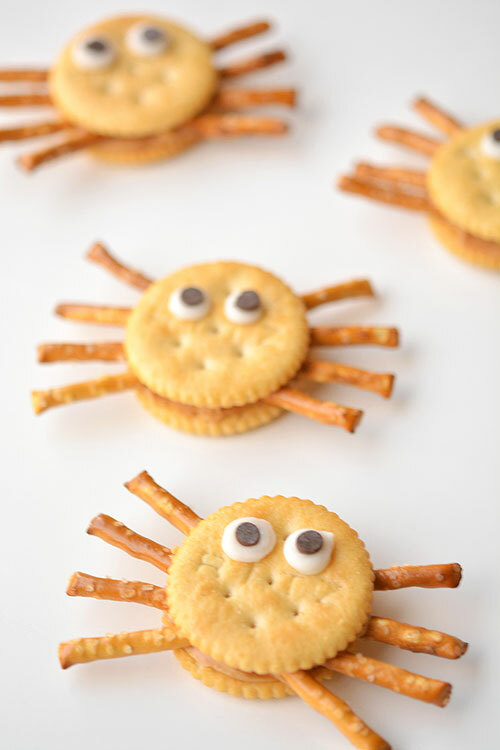 The nice thing about these cracker spiders is that you'll have just as much fun making them as your kids will eating them.